Guttenberg sits on land that was formerly a farm owned by William Cooper who sold the property to a group of New Yorkers in 1853. Like nearby Union Hill, it was subdivided and lots were sold mostly to Germans. 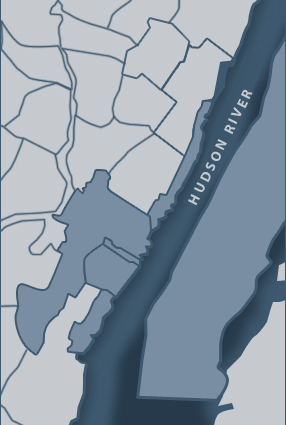 The town would officially be formed in 1859 from portions of North Bergen Township. In 1961, it would become part of Union Township and became fully independent in 1878. Galaxy Towers were built in the late 1970s and put Guttenberg on the map as a prime location for those looking to commute to the city with ease. Today, Guttenberg offers a truly unparalleled ambiance and excellent access to Manhattan. When you pair this with the wealth of exceptional housing choices, it is easy to see why so many choose to explore the real estate options within this great community. Families also appreciate the many schooling options in Guttenberg. Public school children attend the Guttenberg Public School District for pre-kindergarten to eighth grade, while children in grades nine through twelve attend North Bergen High School as part of a sending/receiving partnership. It is located just minutes away in the community of North Bergen. 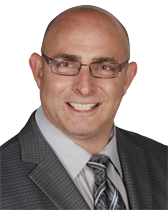 If living in Guttenberg, New Jersey sounds appealing to you, it would be the great pleasure of Realtor Scott Selleck to introduce you to the community and to the wealth of housing options available to you. Backed by years of experience in the Guttenberg and Gold Coast communities, he looks forward to sharing his knowledge and expertise with you. He is always just a phone call or website inquiry away and looks forward to hearing from you soon. Connect with Scott today to learn more.